These JL Audio M880ETX-CVR covers are designed to provide outstanding protection for their 8.8″ ETX wakeboard tower speakers. 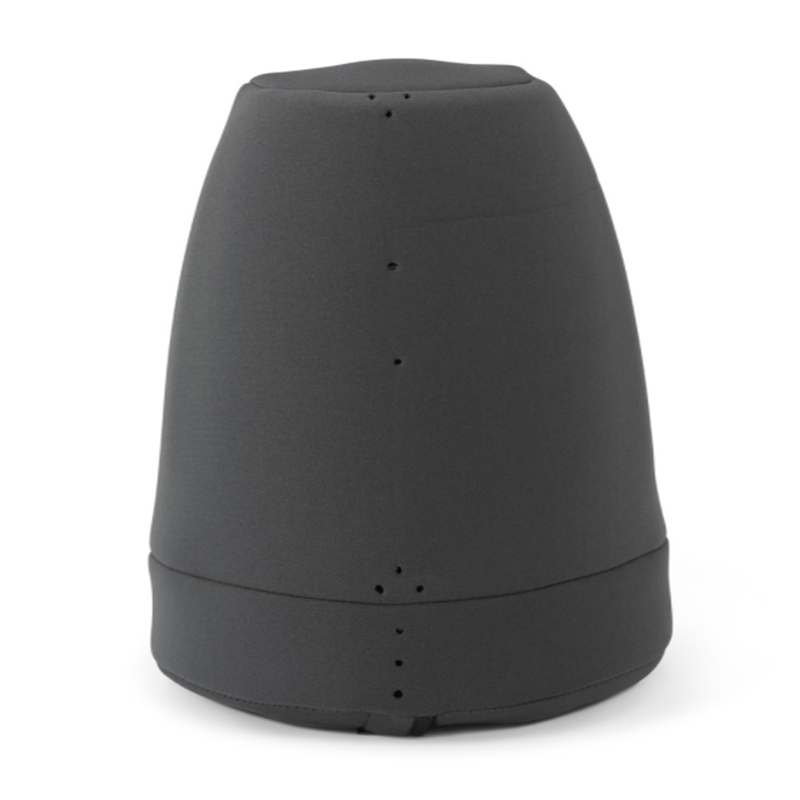 Designed and manufactured in the USA, these ruggedly handsome covers are the result of thousands of hours of rigorous salt/fog and UV-ray testing, so you can trust them to protect your audio investments. 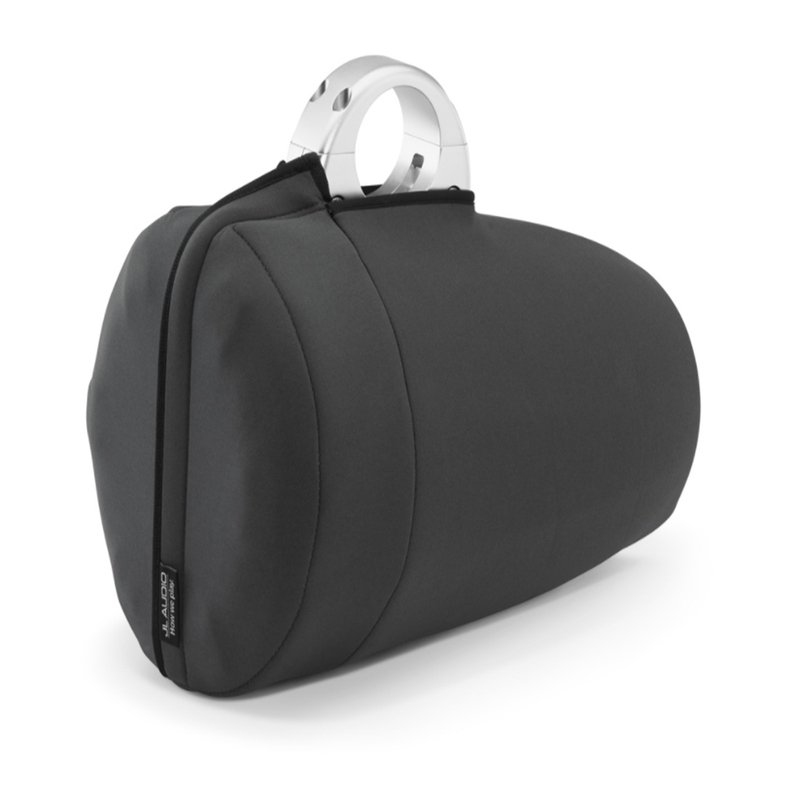 Your speakers are protected by a UV-resistant material consisting of Neoprene laminated with dark gray spandex, and imprinted with white JL Audio logos on each side. 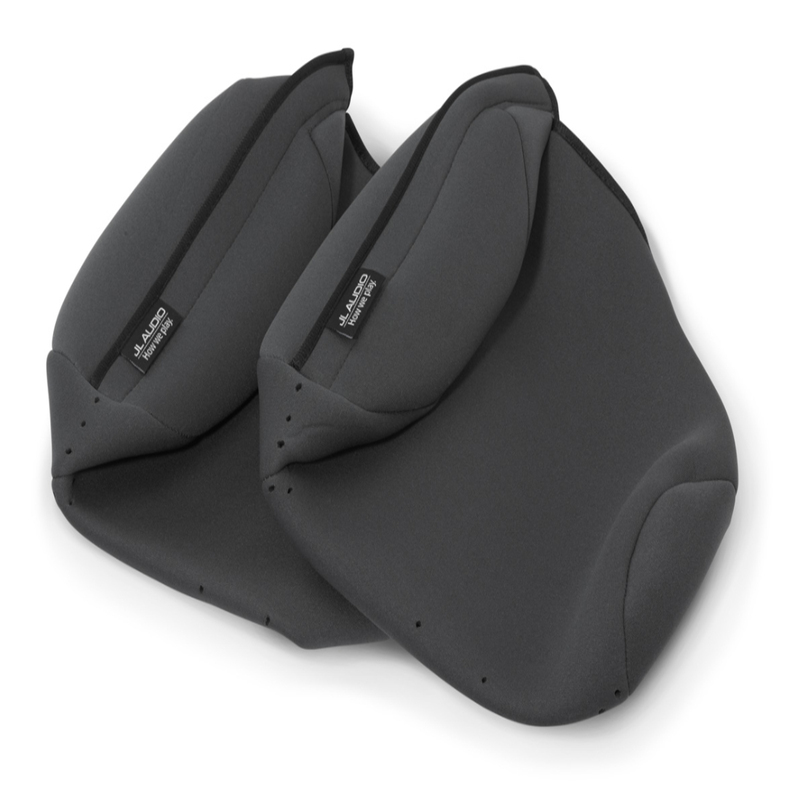 The tiny laser-cut holes at the bottom of each cover are just large enough to let water filter out, but too small to allow insects to get in, so it’s the ideal way to protect your JL Audio speakers from moisture and dirt when you’re not aboard. A high-quality #5 zipper keeps each cover safely sealed no matter what kind of mounting clamp application you use, so your speakers will look and sound great for a lot longer. Owners of ETXv2/v3 Enclosed Speaker Systems, these are for you. Protect your investments. Designed to work with any mounting clamp/application.